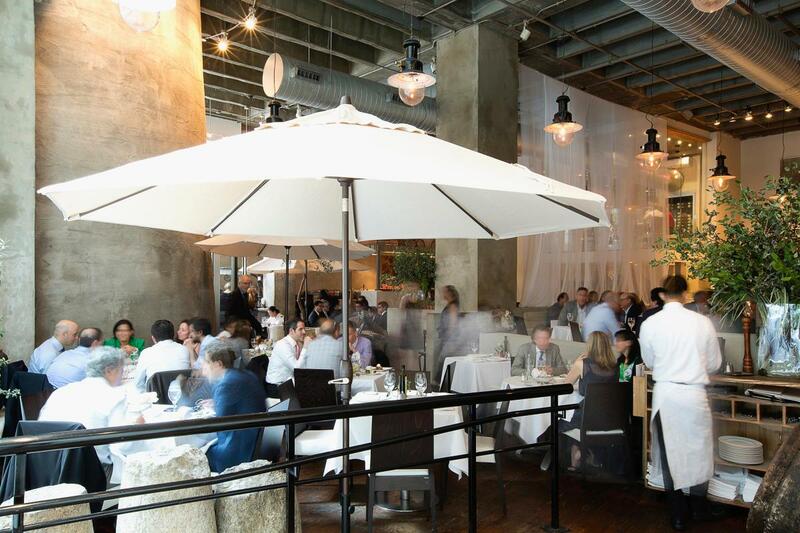 Pristine Mediterranean-style seafood shines in an industrial-chic Midtown setting at Milos. Amid stark concrete walls and a giant white curtain studded with garlic cloves, customers get to pick their meal from the display of glistening, gorgeous chilled fish. It’s then prepared simply in the kitchen and grilled to perfection with a dash of olive oil and lemon. Just remember that you’ll be charged by the pound, so don’t be too shocked by the bill for that gargantuan Greek snapper.